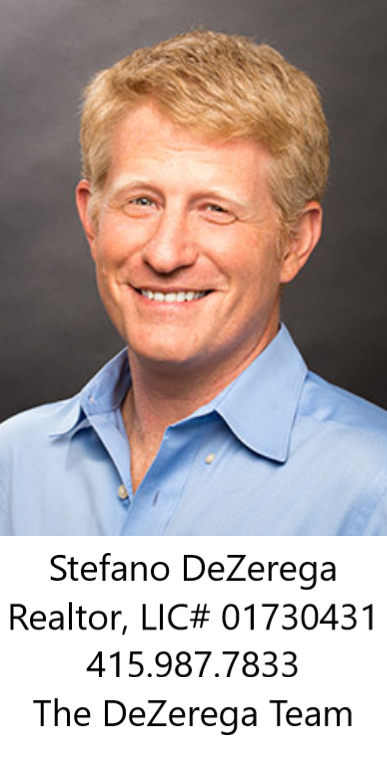 The DeZerega Team, led by Stefano DeZerega, is committed to providing clients with consistently exceptional service. With almost 50 years of combined real estate experience, our dynamic team is able to make things happen. Our background in the business spans from property management, to mortgage financing, to real estate development and beyond. Yet, the core business and strength of the team is working effectively with all types of people to buy and sell homes; facilitating our clients, in any situation, to realize their dreams.